Today we officially launch evenTwo Guide. 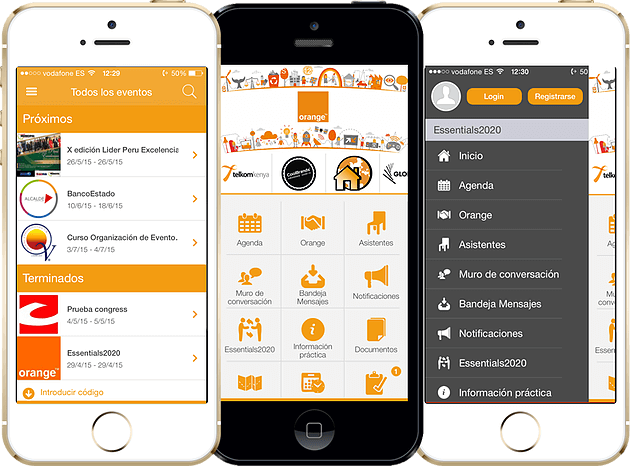 What is evenTwo Guide?, is another way to have an App for your event, conference or congress, at lower cost. 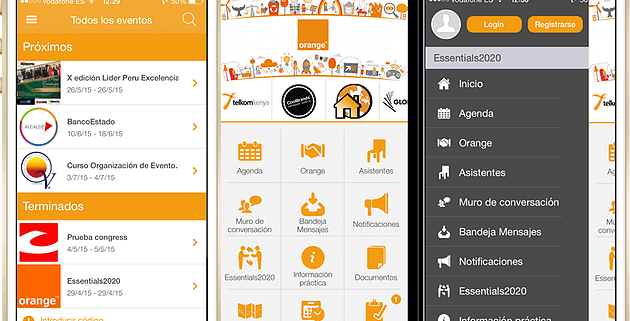 With with evenTwo we develop fully customized Apps for events, conferences and congresses. 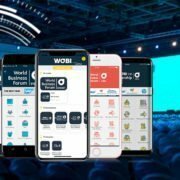 We work with clients such as Telefonica, SAP, Orange, Mapfre, Dircom… and our Apps are used in large events, for example in the Madrid Management & Business Summit, ECR Forum Moscow…. And what is evenTwo Guide?. Is an application that anyone can publish his professional event for free. 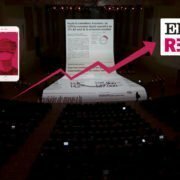 This is a unique App where attendees can find the event that are attending and download to their devices. 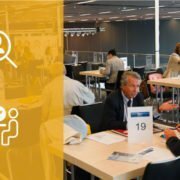 If the event has advanced features (Premium) as conversation wall, list of attendees, messages between participants …, the attendee can register or logging with LinkedIn to access them. evenTwo Guide is available in Apple App Store and Google Play. We want that professional events without sponsorship or with little assistance may also have an App for their event for free or at low cost. A quick way to have your event information in one app on the same day, without waiting for periods of Apple or Google Play for publication. This does not mean we will stop creating custom apps for events, many of our clients want to have their own app in the app stores for their attendees to give them and experience completely customized. Operation is simple. First you have to register on our platform, is free and gives you access to our backend to create your events. Once registered, you can create your event and add the corresponding information. You will see that our backend is very simple and intuitive, but if in doubt, you can contact us. To test how is working the information you enter you can do so by clicking on « Preview » will give you a code that you need to enter in the app on your device for viewing. Once ready, clicking on “Publish”, appear in the list of events of Apps and you can send a mailing to your attendees saying that the event app is available. They will be able to look for your event or enter the corresponding code. If you want premium features, here you will find different plans that has evenTwo Guide and included features for each one. In the Backend you will be able to see further information and also buy directly for your event, paying by credit card or PayPal. 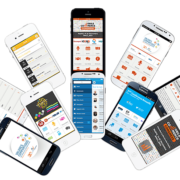 What are you waiting for?, create an App for your event with evenTwo Guide. Your event App, native or web?